Whew! I’ve been a little negligent lately on updating what’s going on right now. 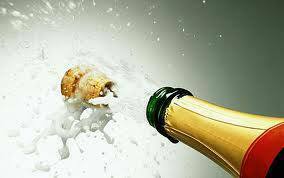 First, The Romance Reviews is celebrating their third anniversary with a month long party! Over 450 authors and publishers have donated prizes and the Grand Prize is a $100 gift card! You can find out all about it by clicking on the party banner over to the right or on the link above. 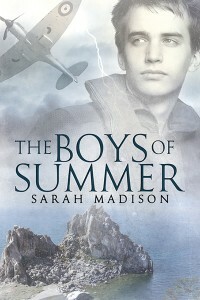 On my books page, you’ll find the answer to my question that will be posted later this month at The Romance Reviews: up for grabs is a copy of The Boys of Summer! 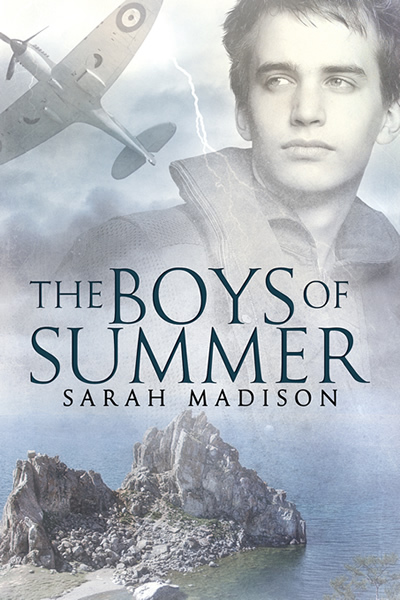 Speaking of The Boys of Summer, I received a smashing 4 star review for it from Christopher Stone over on Queer Town Abbey. If you haven’t checked out this online magazine for the LGBT community, its friends and supporters, you should really give it a try! It’s introduced me to some fabulous artists and authors with their in-depth interviews, weekly book recommendations, and Author of the Month spotlights. If you’re an author, there are author pages for you to post your works, and they post reviews and new book releases, too. And if you’re an avid reader, they’re looking for book reviewers right now! For the entire review, read it here. I spent the evening working on the first round of edits for my short story for the Not Quite Shakespeare anthology to be released by Dreamspinner Press sometime in June. I’m really excited about this one! I drew heavily on my memories and impressions from my visit to the UK last year and I had great fun writing the story. The editor had some really lovely things to say about it, too, which is always nice to hear. Dreamspinner is also currently celebrating their second year with their YA imprint Harmony Ink by offering 30% off all titles from authors who published with Harmony Ink in their first year–now through March 17th! I’ve also been working a bit on some new stories. Perhaps not as hard as I should have been–I’m still struggling a bit to take off with the next story while I’m waiting to hear on the one I just submitted. It’s stupid, I know, to hold my breath until I hear something back. A) It’s unproductive. B) No one can hold their breath that long. In the meantime, I’ve mastered the vocals for “Let It Go” from Frozen, which is a deceptively difficult song. I can say with all honesty, however, no one can belt it out in an empty riding arena quite like me. 🙂 The day that DVD is available, that movie is *mine*. 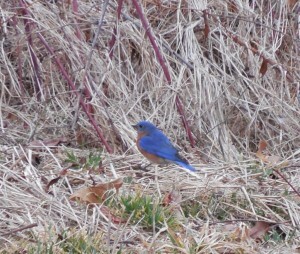 The weather is being unpredictable, as it usually is this time of year. 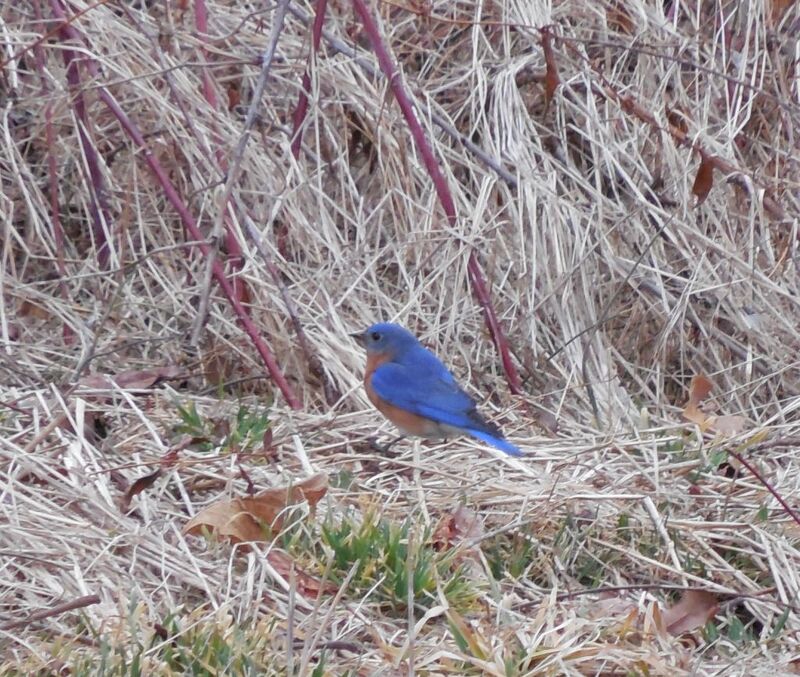 Yesterday we had flocks of bluebirds in the yard, and I could hear spring peepers. This morning I woke to two inches of snow on the ground. The weekend is supposed to be gorgeous, however, so I’ll have to make sure I step away from the keyboard and spend a little time outdoors while I can. Oh! I almost forgot! I’m doing a poll on romance writers and pen names! If you want to get in on the poll, check it out here. I’m going to tally the results this weekend and post them on Sunday. What I want to know is whether or not the gender of the author influences you in any way when choosing a romance novel within specific genres, and how you feel about multiple pen names when authors write in two (or more) very different genres. There’s still time to let me know what you think! Thanks! This entry was posted in Uncategorized and tagged announcements, discounts, Dreamspinner Press, reviews, Sarah Madison, The Boys of Summer, writing by Sarah Madison. Bookmark the permalink. This inspired me to go You Tube hunting. That is a *great* song. I’ll have to try and see the entire movie when the DVD’s out. Same here with the movie. I have been asked by my daughters…. Hey, there are worse movies that could be playing non-stop at your house! I laugh at how many Disney movies I own–and I have no children!